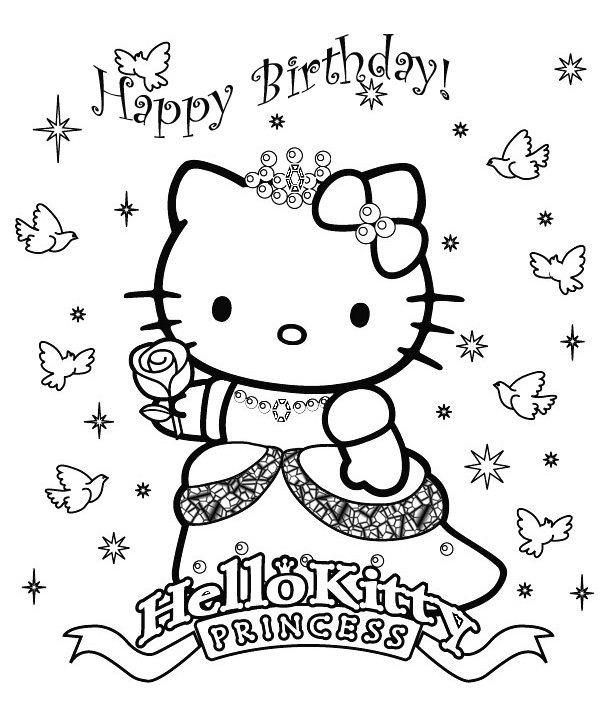 Princess Coloring Pages loves this Hello Kitty coloring page - how cute does Hello Kitty look? 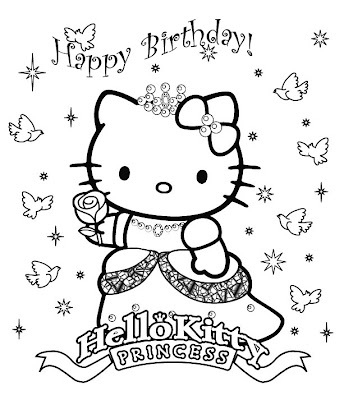 Color her in for a friend's birthday or maybe you can give these out at your Hello Kitty (or Princess) party??? Whatever you do, I hope you enjoy this print and color picture!